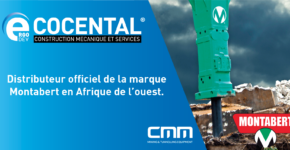 Cocental through its activity CMM, is beneficiary of regional and European aid. Its project of internationalization and conquest of new markets is co-financed by the Greater East Region and the European Union with the European Regional Development Fund. 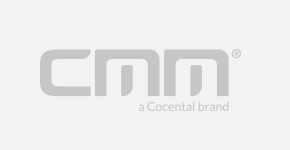 CMM Equipments designs and manufactures custom vehicles for all activities in underground mining, quarrying, construction or tunnels. The main vehicles are jumbos for drilling & purging, transportation of personnel vehicles, core drills, scalers, etc. Copyright © 2019 COCENTAL. All rights reserved.